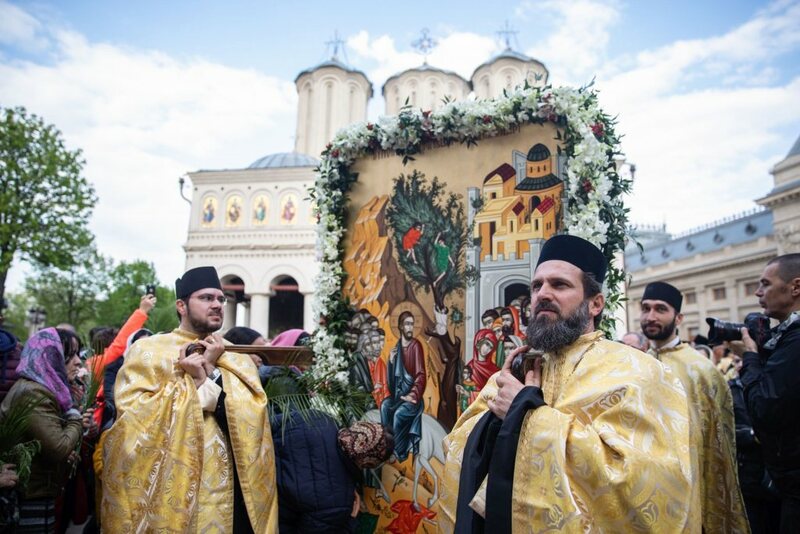 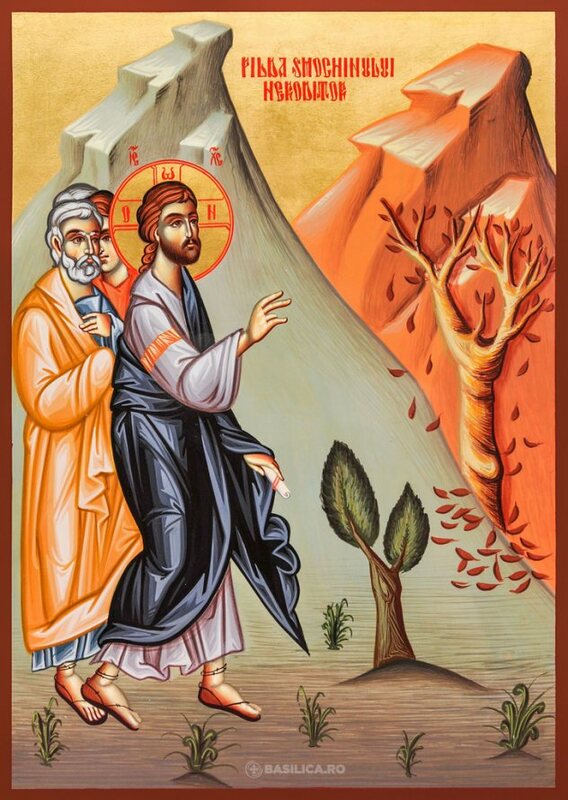 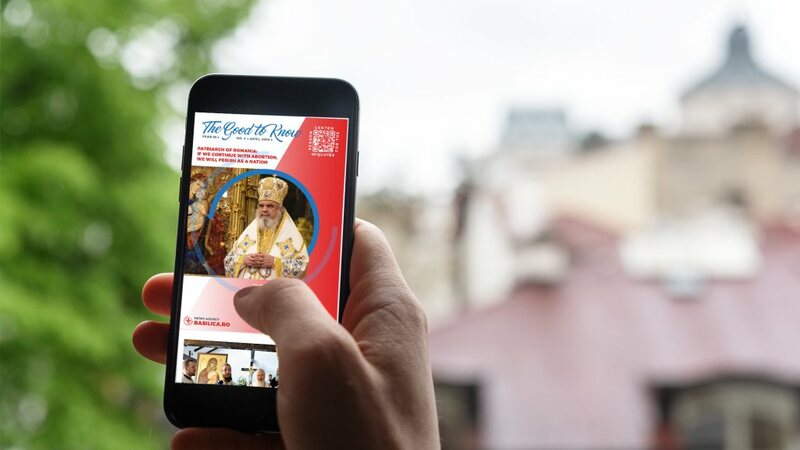 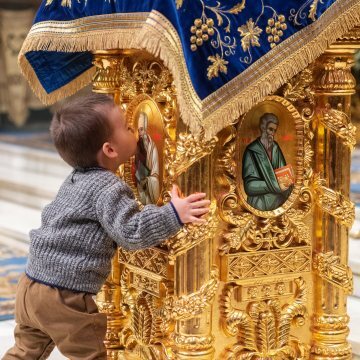 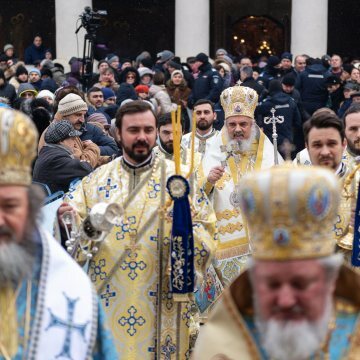 Offering his reflections on the Theophany of the Lord, His Beatitude Patriarch Daniel noted that through the words, ‘This is my beloved Son, with whom I am well pleased’, the Heavenly Father also referred to the entire humankind which through Baptism was immersed in the grace and love of the Holy Trinity. 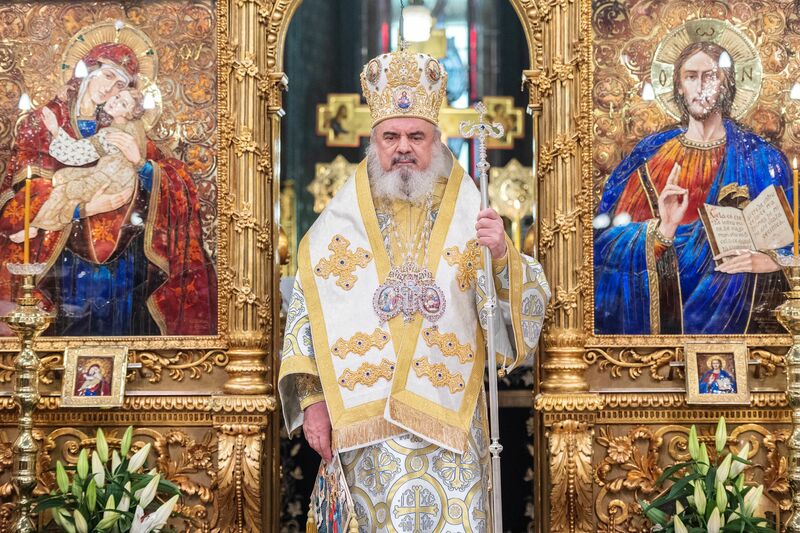 ‘In the waters of Jordan River, our Saviour Jesus Christ encompassed us in the eternal love of the Most Holy Trinity,’ the Patriarch added. 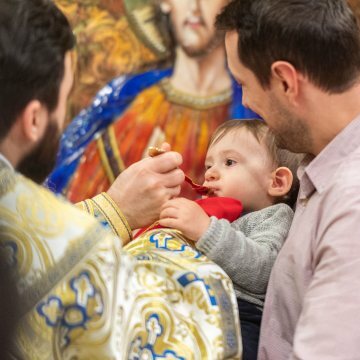 That is why, Baptism is not a sprinkling with water, but an immersion in the water full of Holy Spirit. 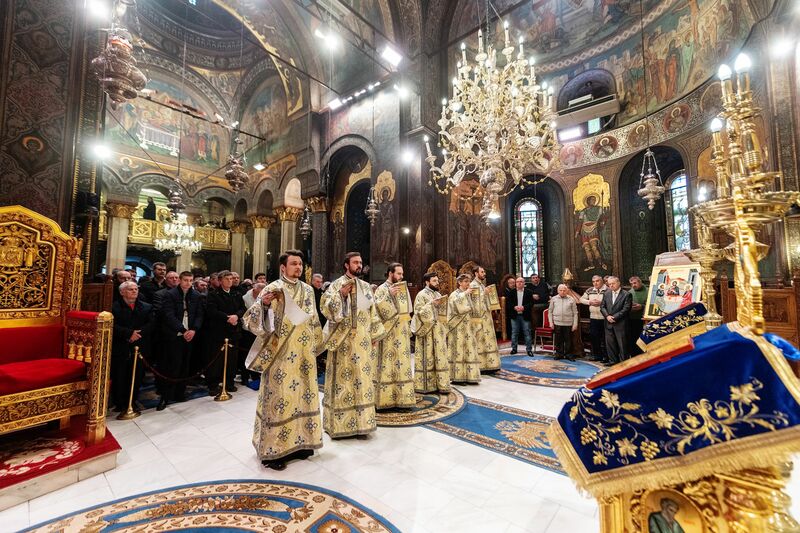 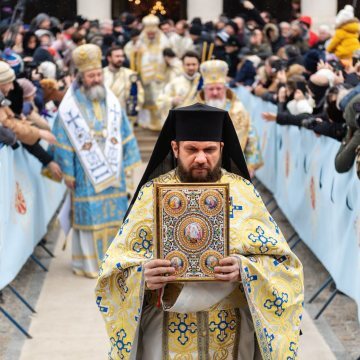 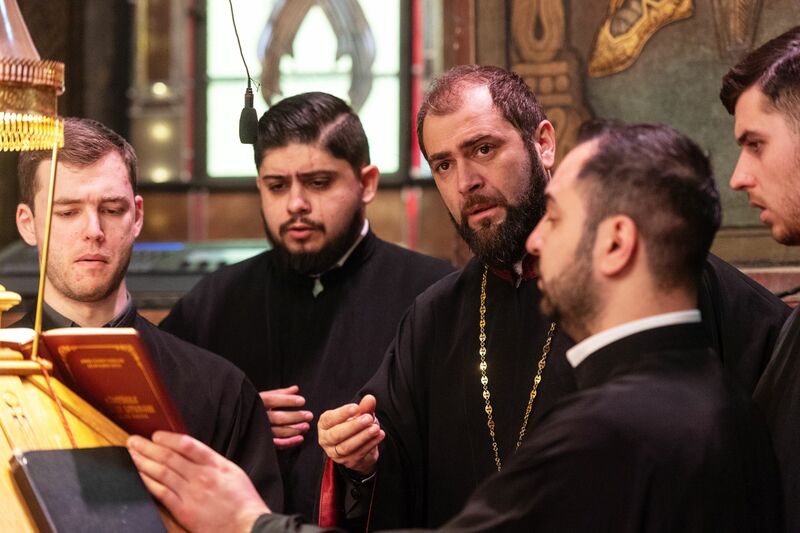 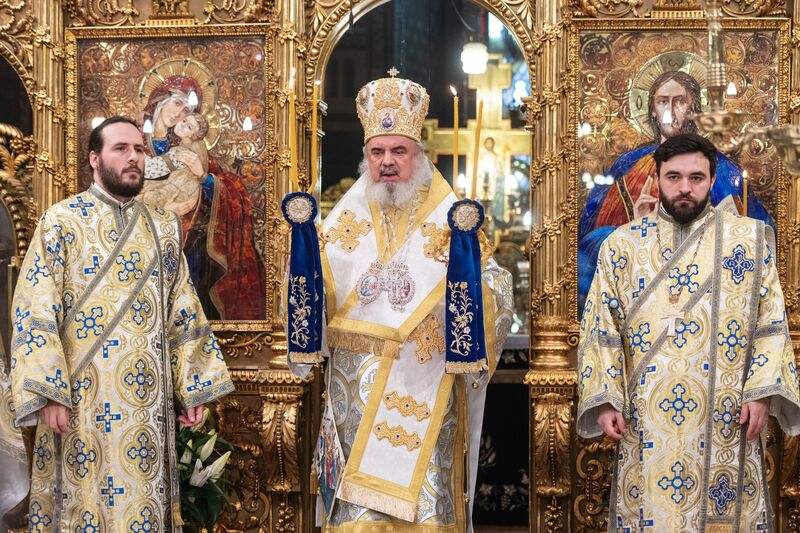 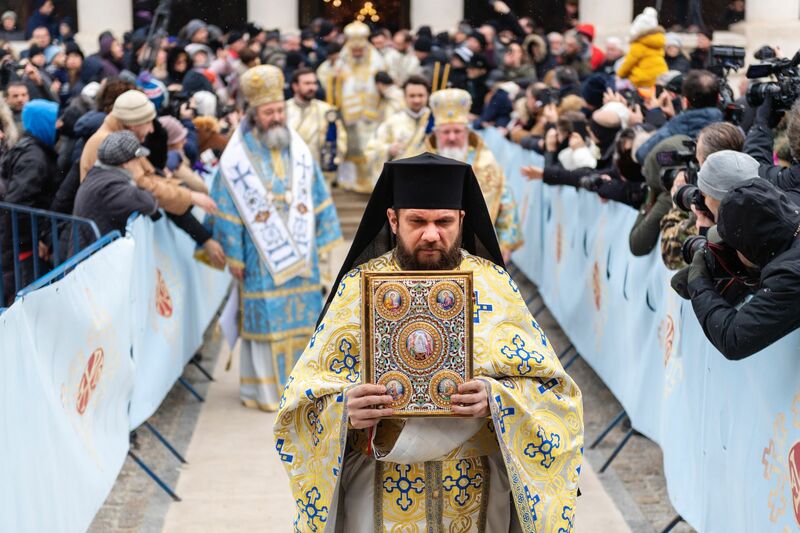 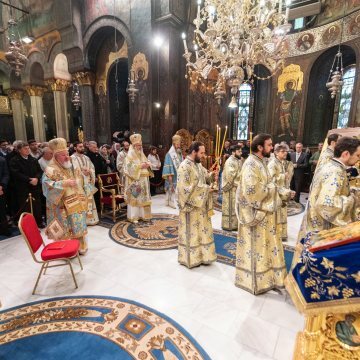 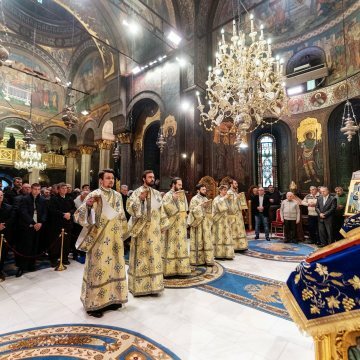 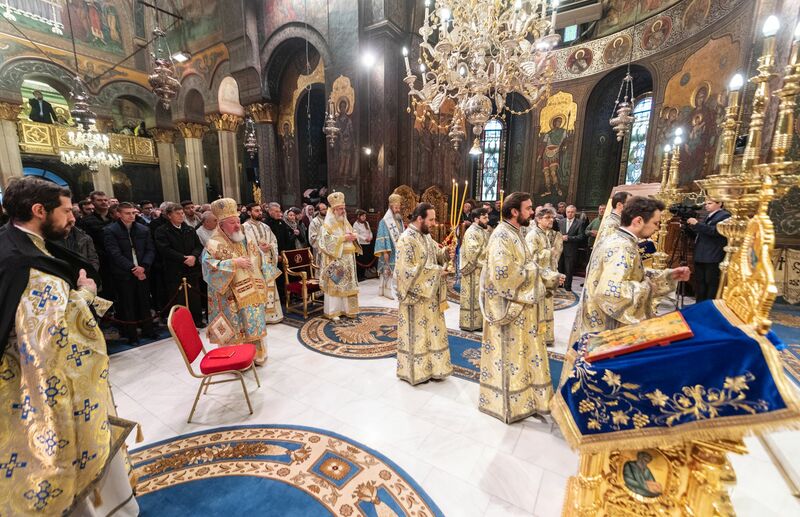 His Beatitude Patriarch Daniel presided over the Divine Liturgy of Saint Basil the Great at the Sts Constantine and Helen Patriarchal Cathedral in Bucharest on Sunday, January 6, 2019. 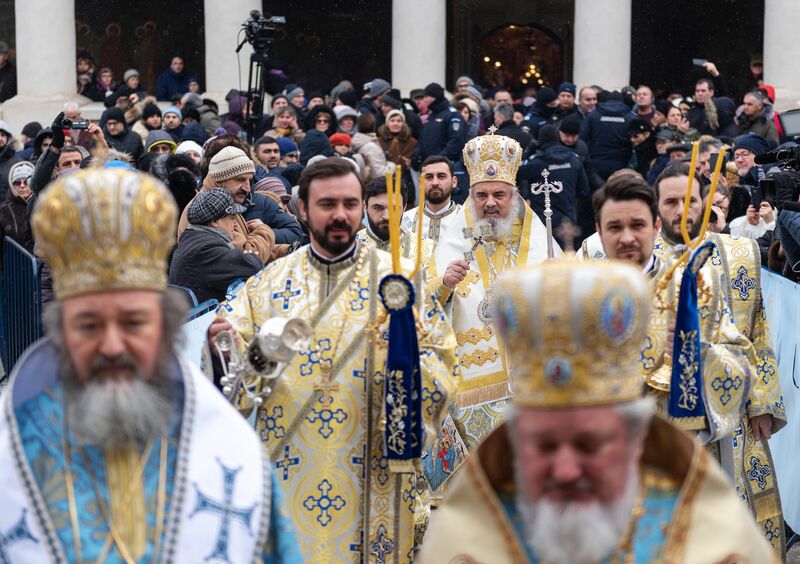 Concelebrants for the Divine Liturgy included His Beatitude’s auxiliary bishops Varlaam of Ploiesti and Ieronim of Sinaia. 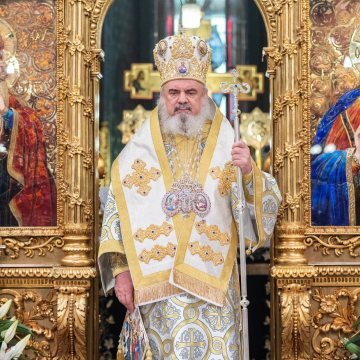 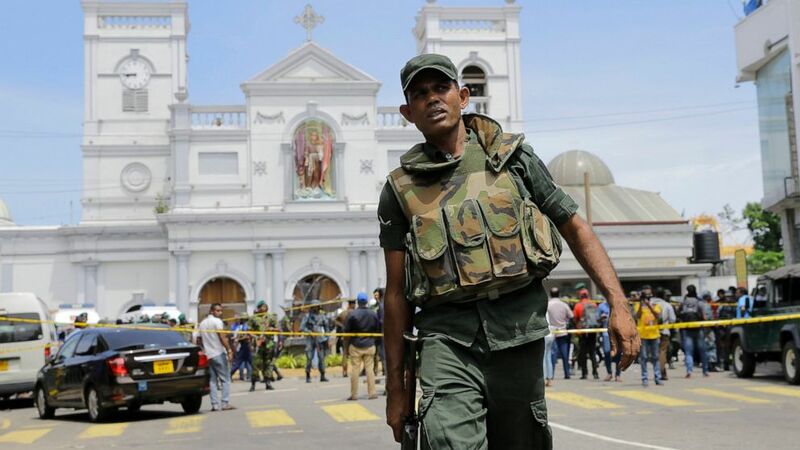 ‘Every blessing work of the Church is performed in the name of the Father, of the Son and of the Holy Spirit, meaning in the love, the grace, and the presence of the Father, the Son and the Holy Spirit,’ Patriarch Daniel said Jan. 6. 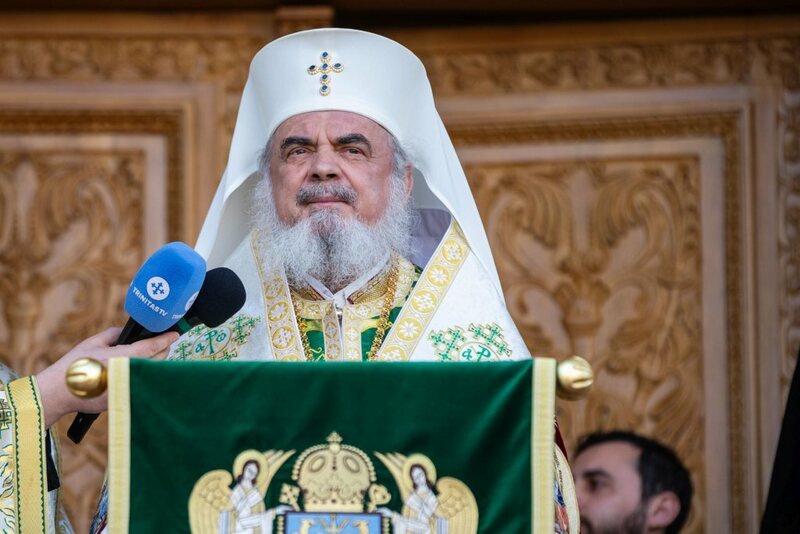 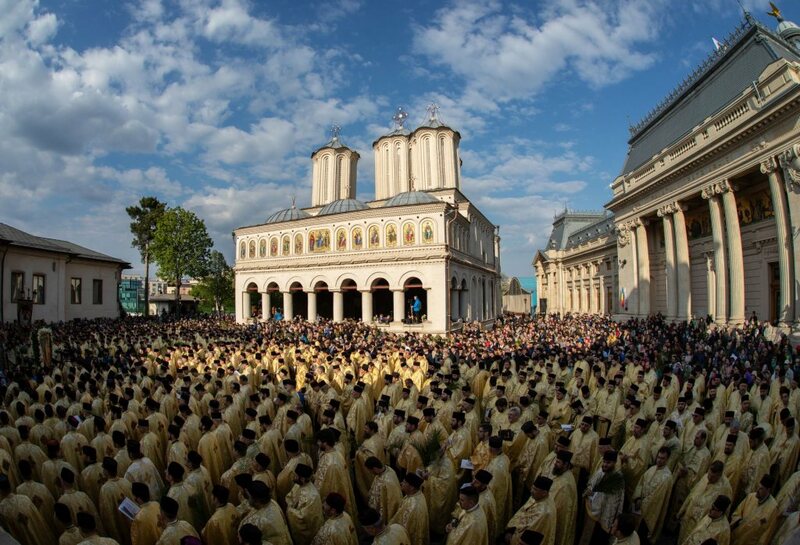 The Romanian Patriarch spoke about the divine Person of the Holy Spirit who appeared at the Baptism of the Lord, saying that He has no countenance. 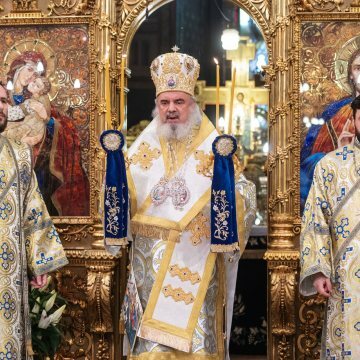 ‘The Holy Spirit does not appear as an opposite, He is rather something interior to man, beginning with baptism,’ the patriarch said. Check out our exclusive Photo Gallery!